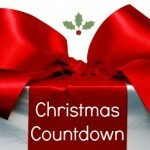 HomeFront Page PostsChristmas Countdown: Fun gift for parents (and bosses)! 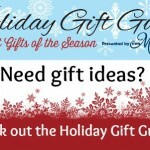 Christmas Countdown: Fun gift for parents (and bosses)! THIRTY-SIX DAYS TO GO UNTIL CHRISTMAS! We love a gift that makes people laugh, and this one will definitely do it. It’s the PERFECT gag gift for any parent and maybe even a co-worker or boss, depending on how healthy his or her sense of humor is. We found this gift at Melody’s Choices at the Pinnacle Hills Promenade in Rogers, and we had so much fun playing with it at the sales counter. We even took a little video of this gift in action. Curious yet? 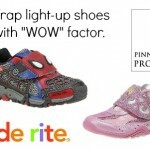 Click HERE to see what we’re calling the best funny gift for any parent. You’ll find this idea along with LOTS of others in our Holiday Gift Guide. We’re hoping someone buys one for us, too! 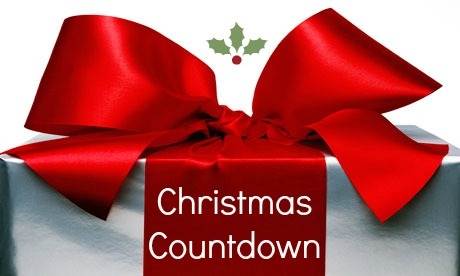 Christmas Countdown: Give this gift a little early!